Files can be uploaded with WeTransfer or via mail. 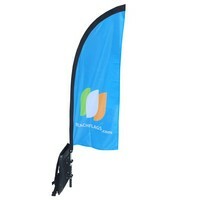 In case you want us to design a backpack banner, upload or email files like logos, colour codes and images of what you want to place on the flag. We will then email you a design which you can have produced, if you want. 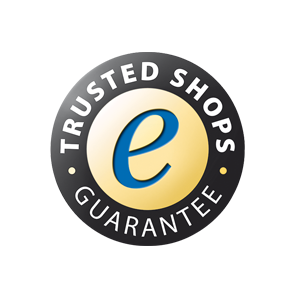 We only produce after you have approved the design. 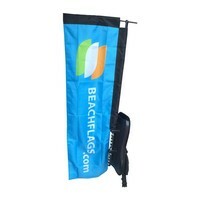 We supply the following backpack banner models: Backpack banner block, Backpack banner feather en Backpack banner flying. With every model there is a choice for single or double-sided printing. You can choose for a left- or right-facing model and a finish with a white or black seam. All backpack banners are very simple to assemble. 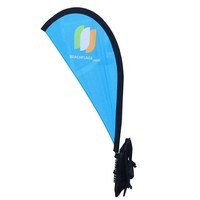 Every backpack banner consists of a solid backboard (a kind of backpack) to which the flagpole needs to be clicked. The flag needs to be slid into the mast. Do you have additional wishes? Then sent us an e-mail.